South Gloucestershire’s Discover Festival is now entering its sixth week and there is still time to try a new activity or hobby, with a wide variety of events continuing to take place across the district. The Engage Festival of Culture takes place on Saturday 17 October at the South Gloucestershire & Stroud College WISE campus in Filton. 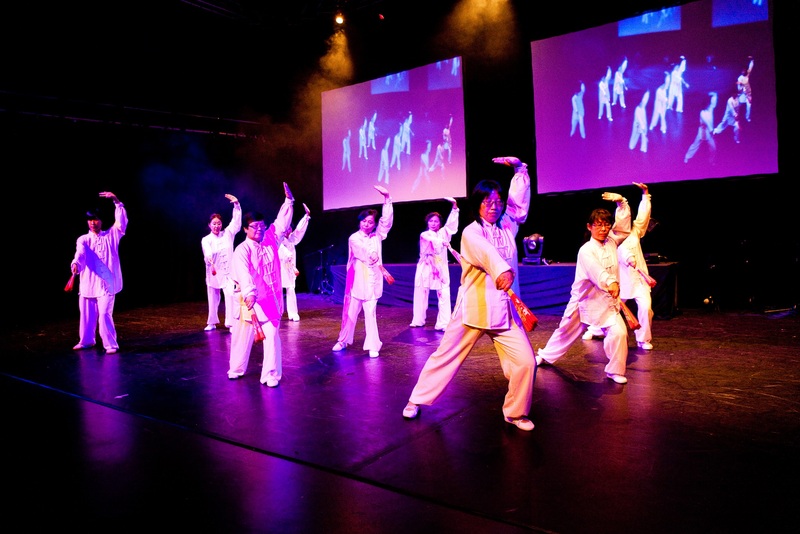 Engage is a free event for the whole family which celebrates the diversity of cultures across South Gloucestershire through exhibitions, workshops, activities, food and performances. The event will feature a range of community groups showcasing the amazing mix of talent and cultures we have in our area. The fun starts at 10am with an opening ceremony and parade led by Chair of South Gloucestershire Council Cllr Erica Williams and local TV presenter Sherrie Eugene-Hart. Other festival highlights over the next seven days include a trio of literary events held in local libraries. On Saturday 17 October, from 7.30pm, Emersons Green Library plays host to Murder at Marsh’s Library – a murder mystery evening where everyone takes part (£3). There’s an evening with Bristol-based suspense author C L Taylor at Staple Hill Library on Tuesday 20 October, from 7.30pm (£3), and on Wednesday 21 October, from 7pm, Thornbury Library will feature The Bristol Suffragettes – a talk by local author Lucienne Boyce who released a book of the same name (£3). There’s also the opportunity to enjoy an apple day at Grimsbury Farm in Kingswood on Sunday 18 October, from 10.30am to 4pm (free entry). Budding astronomers can explore the night sky at a star gazing live session on Monday 19 October, from 7pm to 9pm, at St Nicholas Family Centre in Yate (free entry), and for the over 50s, Potted Opera takes a close look at Donizetti’s ‘The Siege of Calais’ on Wednesday 21 October, at Badminton Gardens in Downend (free entry). Now in its fourth year, Discover offers a unique opportunity to find out what makes South Gloucestershire a great place to live and work. The festival runs from 10 September to 30 October, offering residents the chance to explore the great outdoors through wild walks, fossil forays and conservation days; get active with line dancing, kung fu and pilates; and discover great local produce at a local food and drink festival, open days and seasonal apple day events. You can also discover your creative side at an art workshop or knitting session. Over 180 events are free, for others there is a small fee. Booking is essential for some of our most popular events such as fossil forays.